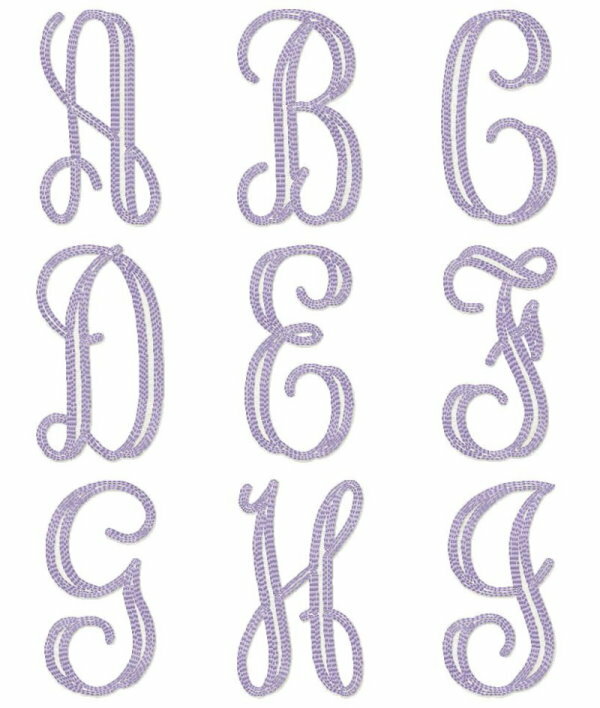 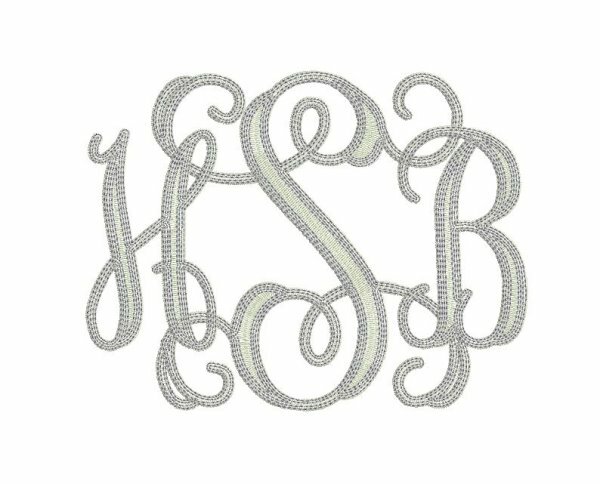 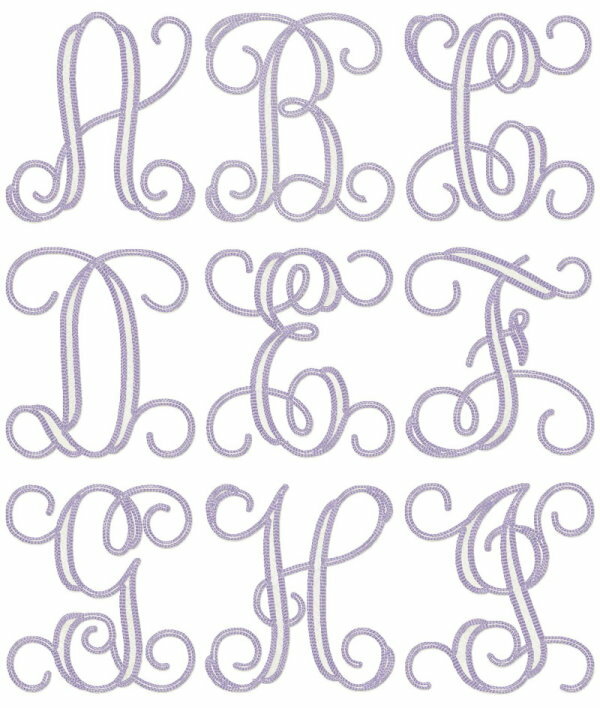 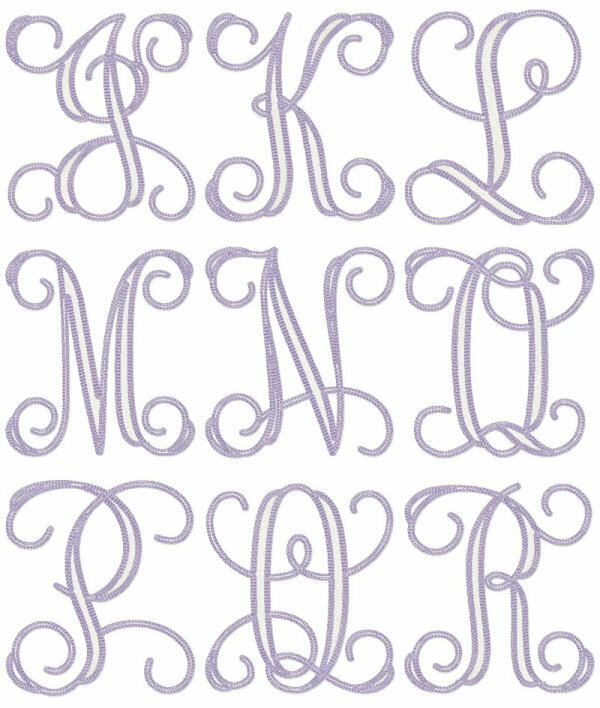 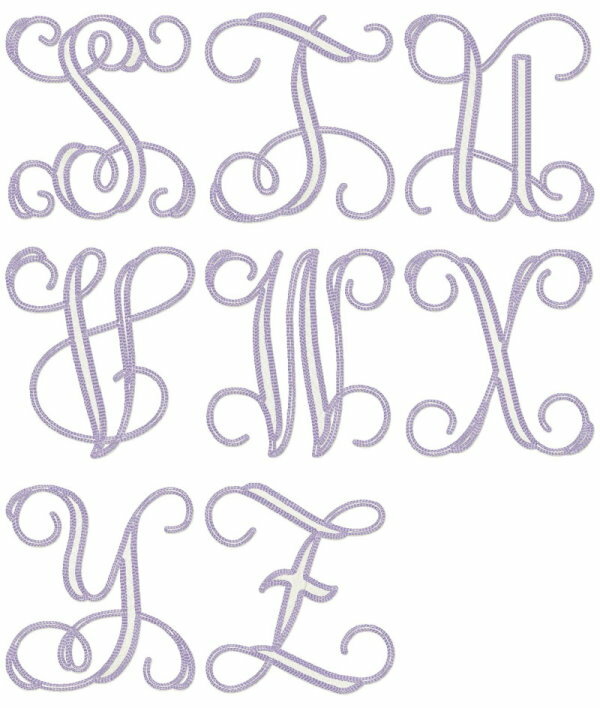 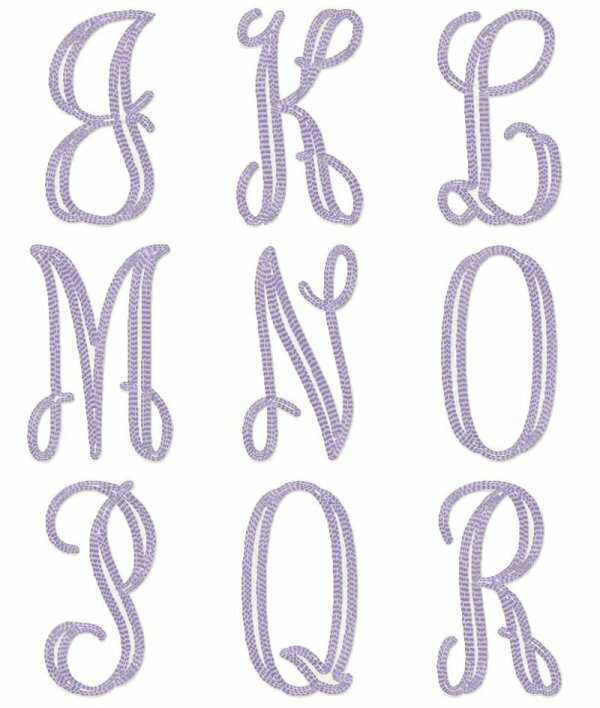 3 Initial Monogram #7 - Vintage Entwined - $19.99 : Fancy Fonts Embroidery, Home of the ORIGINAL Trendy Dots Font! 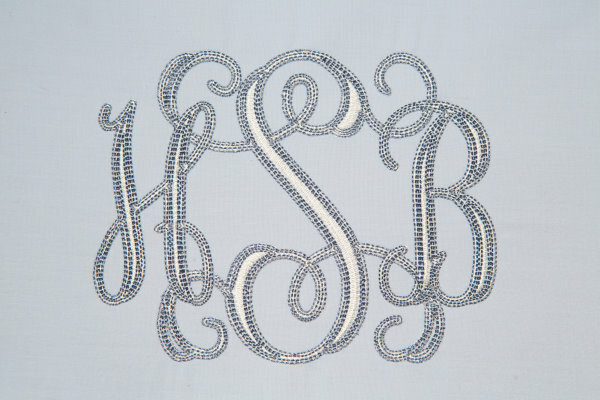 This vintage inspired monogram includes the large middle letters as well as the smaller side letters. 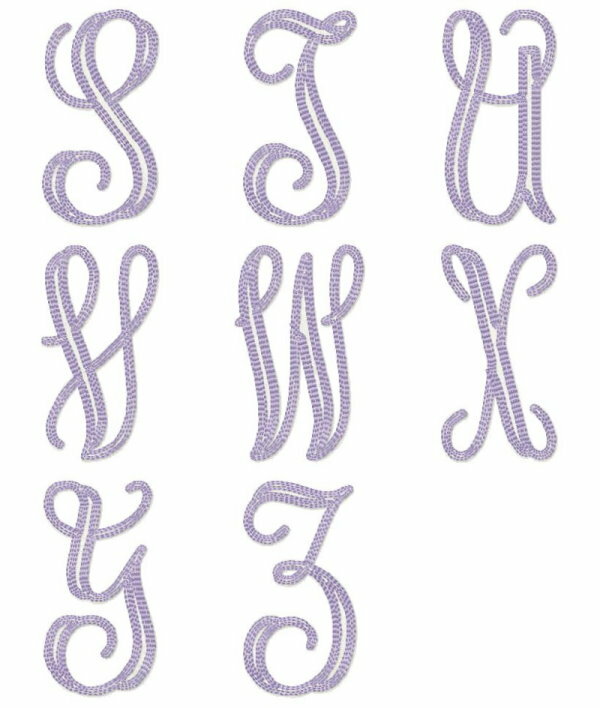 Specially digitized to have no jump stitches!